HomeWould Schools benefit from having a Chaplain? Here is an excerpt from an article in Australia. I found it fascinating how they valued the Chaplain in their school. Here is an excerpt of the article. You can read the whole article by going to their webpage. “One of the big issues raised in the debate over chaplains is the divide between church and state. “That’s a question that’s beyond just me,” Dr Dreise said. “I have my own moral ideas around that. But as a principal, it probably comes down to a misconception of what chaplains actually do within a school setting. 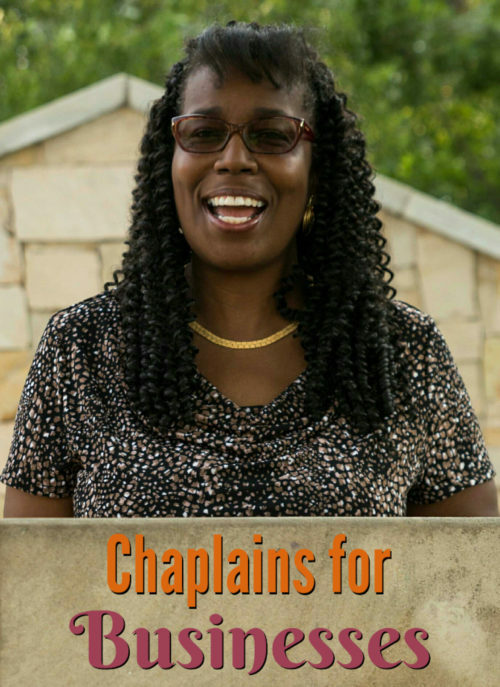 “I would debunk the myth completely that chaplains are around for just spiritual growth,” she said. Dr Dreise says a large part of the chaplain’s job on a daily basis is to listen, support and encourage children. “to listen, support and encourage”. I am finishing my training with Stephen Ministry. You can learn more about Stephen Ministers here, at their website. Stephen Ministers are trained to come along side ones in crisis. They are trained to listen very well. I was also trained to be a prayer leader in The Order of St. Luke the Physician, an ecumenical, international prayer organization, continually teaching about prayer and healing prayer to all who want to learn. I was also an ordained Convener, leading classes for four years. You can read about the OSL here at their website. Before I finished teaching and facilitating classes with the Order of St. Luke, I was accepted as a prayer intercessor with the Healing Rooms of Boise, now closed. I received permission from my current pastor and enjoyed a wonderful time of praying with them for clients and interceding for the evening in the back room, over a two and half year period. You can view the main webpage for the international headquarters of the Healing Rooms of Spokane here. Having many years experience of praying for others including business owners, I hope you will consider having a Chaplain for your place or business or group. The contact page for Chaplains for Businesses is here. You can also sign up for my newsletter here. To hear a little of my story, watch the video resume of my experience. Thanks for reading. I hope to hear from you soon. To read my last post, go here. It was titled, Are you Trustworthy?